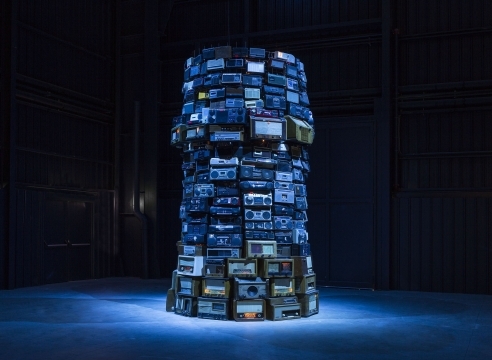 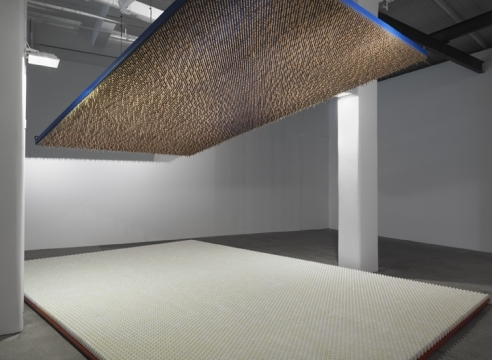 One of the most influential conceptual artists today, Cildo Meireles creates complex installations and sculptures that entice the viewer and challenge political, philosophical, and aesthetic precepts. 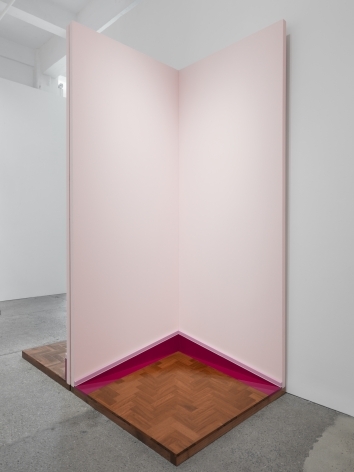 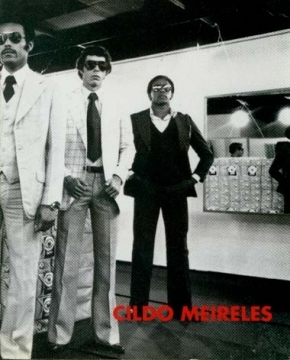 Meireles’s artistic practice was shaped by the social and political conditions during the dictatorship of Brazil in the 1960s and ‘70s, and by the Neo-Concretist and avant-garde artists Lygia Clark and Hélio Oiticica. 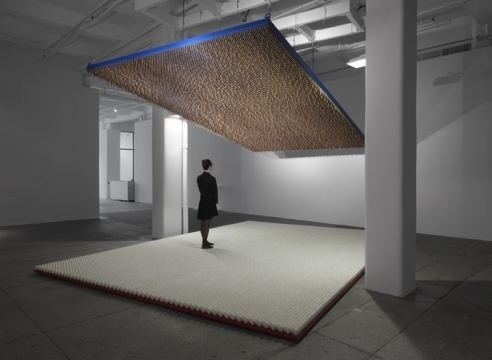 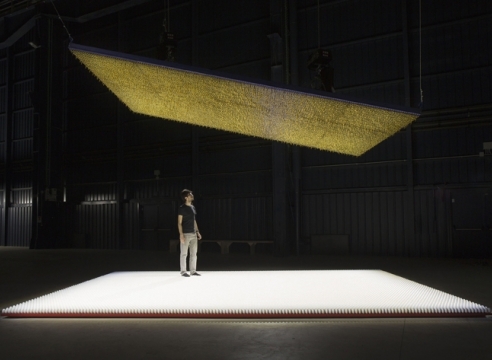 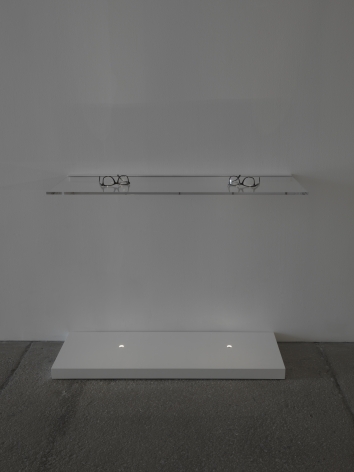 Like his predecessors, Meireles merges physical, cerebral, and sensorial elements in works that elicit audience participation. 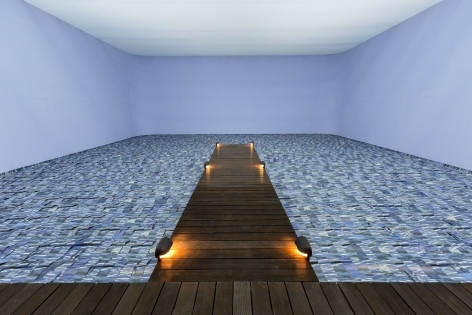 While Meireles’s works are often created in response to specific political events and situations, they evoke universal themes that are communicated through the viewer’s experience in a shared, rigorously designed and defined space. 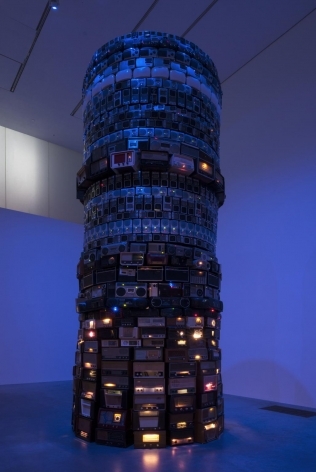 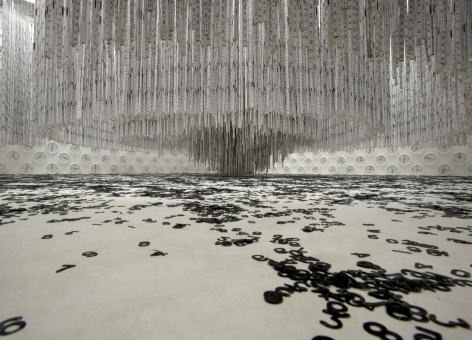 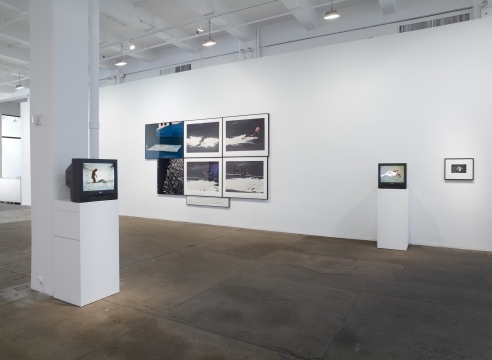 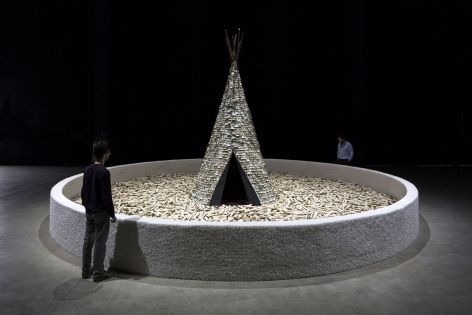 Meireles’s work has been the subject of several large-scale exhibitions at renowned institutions. 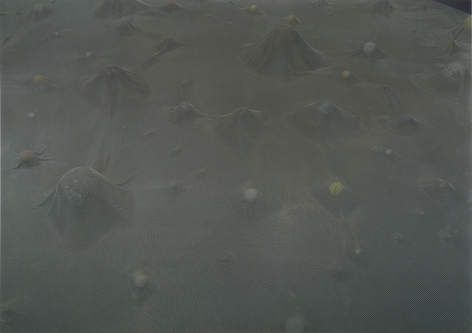 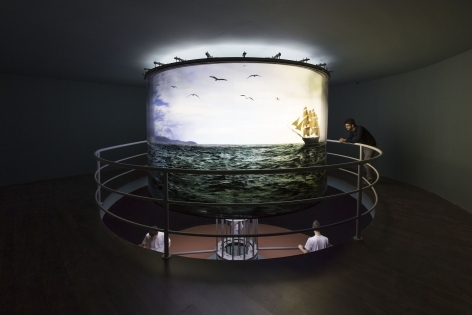 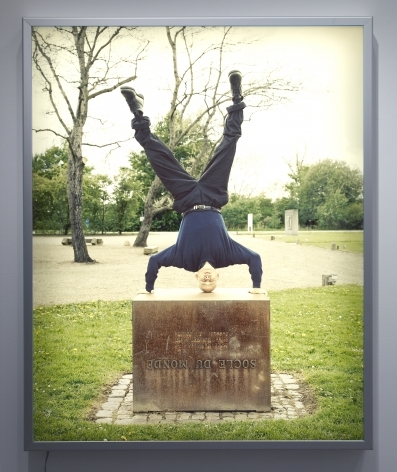 In 2013, a retrospective organized by the Museo Nacional Centro de Arte Reina Sofía, Spain, traveled to the Fundação de Serralves, Portugal, and the HangarBicocca, Italy, the following year. 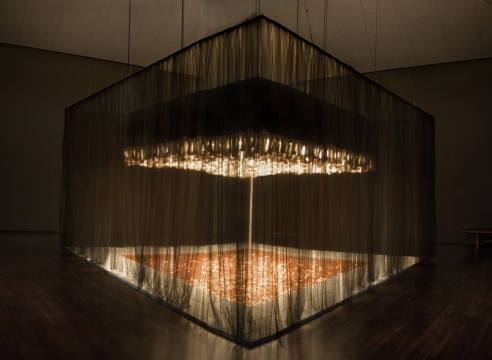 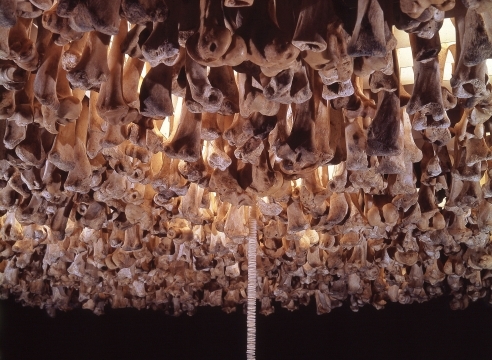 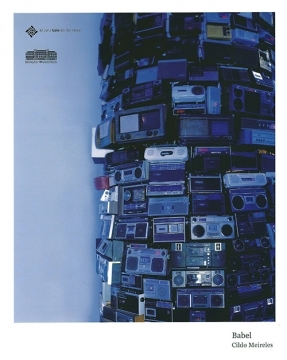 In 2008, Meireles had a full-scale retrospective at the Tate Modern, England; the exhibition traveled through 2010 to the Museu d’Art Contemporani de Barcelona, Spain, and the Museo Universitario Arte Contemporáneo, Mexico. 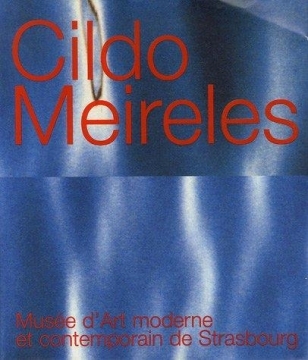 His work is represented in major museums and institutions around the world including the Art Institute of Chicago, Illinois; Centre Pompidou, Paris, France; Inhotim Centro de Arte Contemporânea, Brazil; Kiasma Museum of Contemporary Art, Finland; Los Angeles County Museum of Art, California; Museo d’Art Contemporani de Barcelona, Spain; Museum of Modern Art, New York, New York; Stedelijk Museum voor Actuele Kunst, Belgium; and Tate Modern, London, United Kingdom. Meireles was born in 1948 in Rio de Janeiro, Brazil, where he currently lives and works.